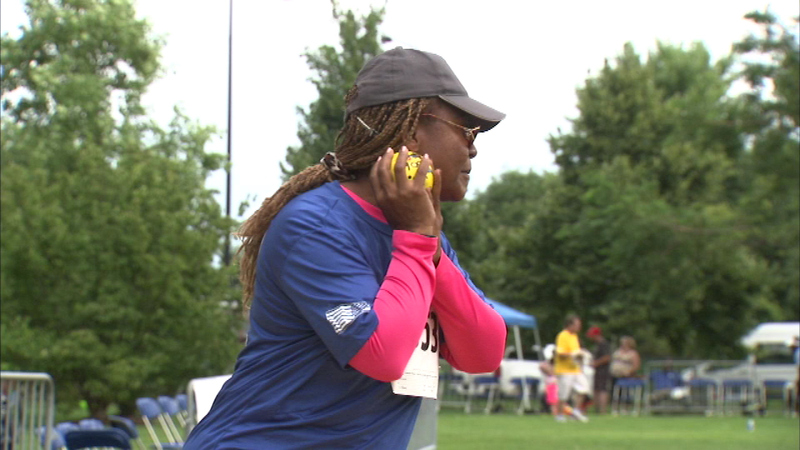 Opening ceremonies for the fifth annual Valor Games were held Tuesday at Soldier Field. CHICAGO (WLS) -- Opening ceremonies for the fifth annual Valor Games were held Tuesday at Soldier Field. The three-day event is for wounded veterans and active military members. It's a friendly competition in events that include shot-put, cycling, rowing and power-lifting. The non-profit event honors those who've served our country.